Our coaches are standing by to give you play by play guidance - Sign up for your FREE Cyber Threat Assessment today! Facebook requires more explicit entry of the status message. The suggested message is below. Please click the button below to copy the message into your clipboard to then paste the message into the box above. It's a game you can't afford to lose! 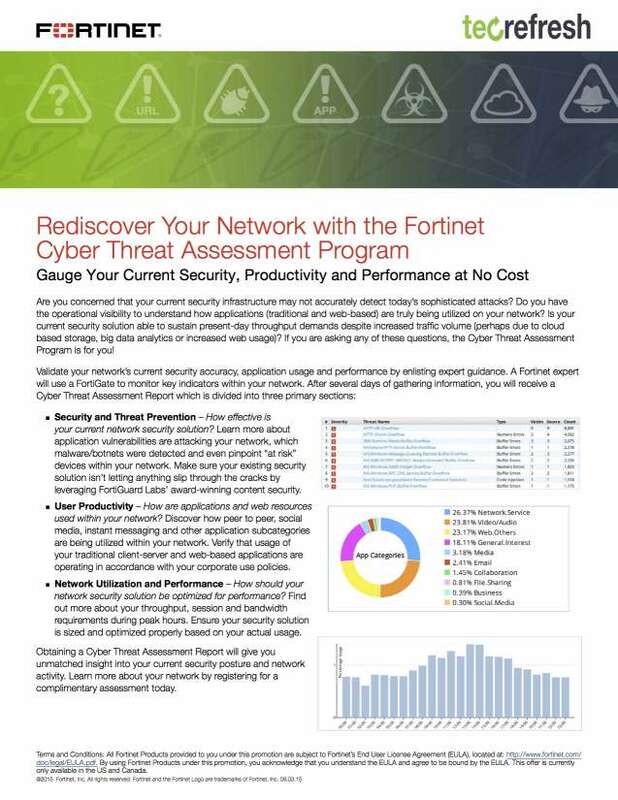 Register for your FREE Cyber Threat Assessment today! LinkedIn requires more explicit entry of the status message. 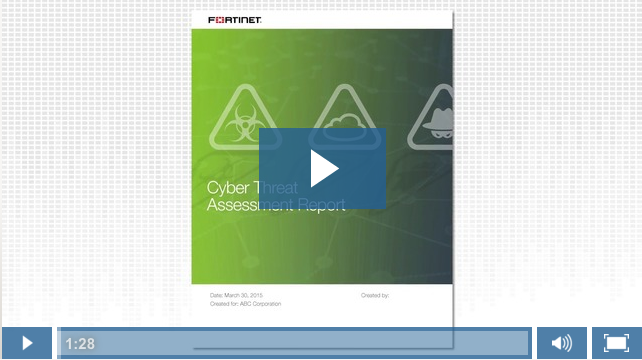 Coaches are standing by to give you play by play guidance - Sign up for your FREE Cyber Threat Assessment today!